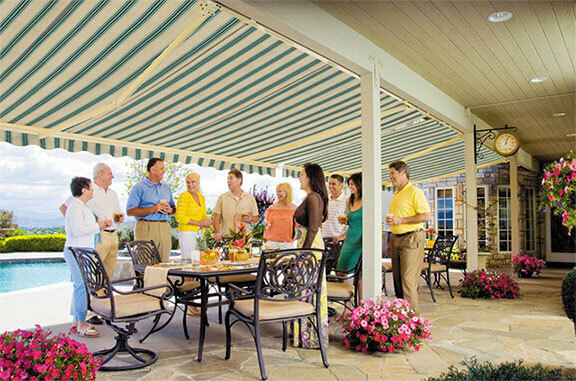 Enjoying your deck or patio in comfort is easy when you invest in a retractable awning from Mr Awnings. 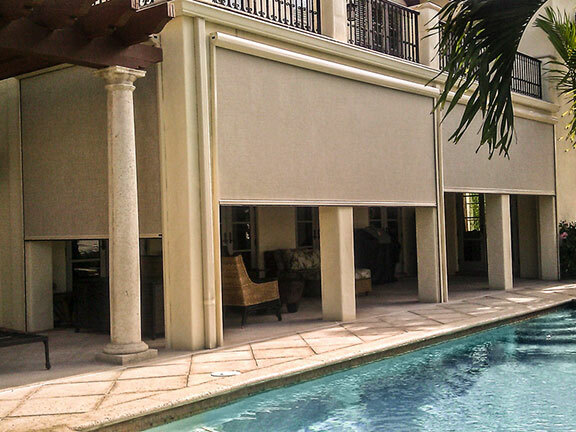 Retractable awnings are a great way to have shade when you need it, and sun when you want it. 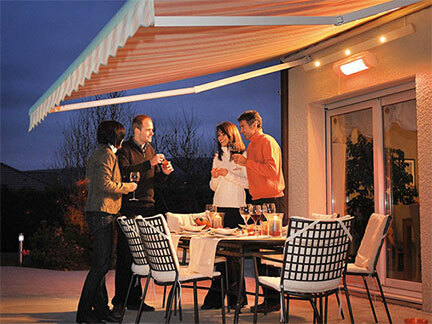 These awnings operate effortlessly in seconds, so you can control the weather on your deck or patio. 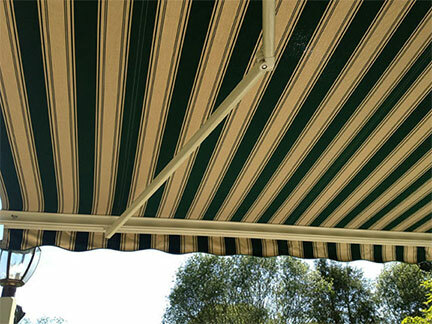 Retractable Shelters offer basic sun protection up to complete rain and inclement weather protection. They are designed to be mounted atop an existing structure such as a pergola, skylight or sunroom. 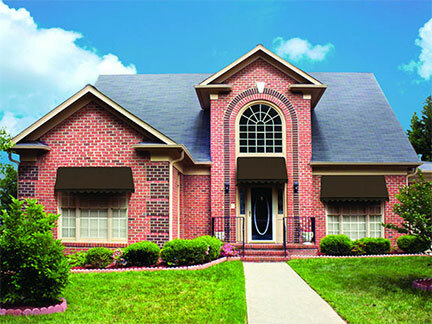 Window & door awnings add to the beauty of any building. They also help to regulate the temperature inside, and they protect your interior decor from damaging sun rays. Innovative solar screens stop the glare and heat, yet they still let you enjoy your view. They are also an easy and economical way to add color, style and texture to any décor. 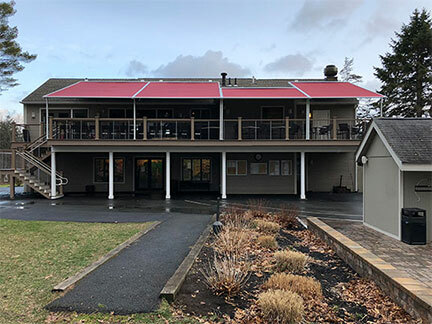 Mr Awnings also offers lights and heaters, covers to protect and extend the life of your retractable awnings, and retractable systems that provide shade and privacy for your outdoor areas. From stripes to solids, and multiple color options, you can find the perfect match for any building. Browse to learn more about the different fabrics that are available from each of our awning brands. More about your shade needs.